In line with our passion for creating innovative, authentic, and responsible travel experiences above the 50th parallel north, our Scandinavian staff have again created an exciting selection of new itineraries for 2019! And we also have some other news up our sleeve regarding our very popular Nordic cruise provider, Hurtigruten. GREAT VALUE: For 2019, we have added a Hurtigruten voyage to our unique and exciting 'Beautiful Norway' tour to create a breath-taking 14-day itinerary that takes you from Oslo to the mountains by land and from Bergen to Kirkenes by sea. 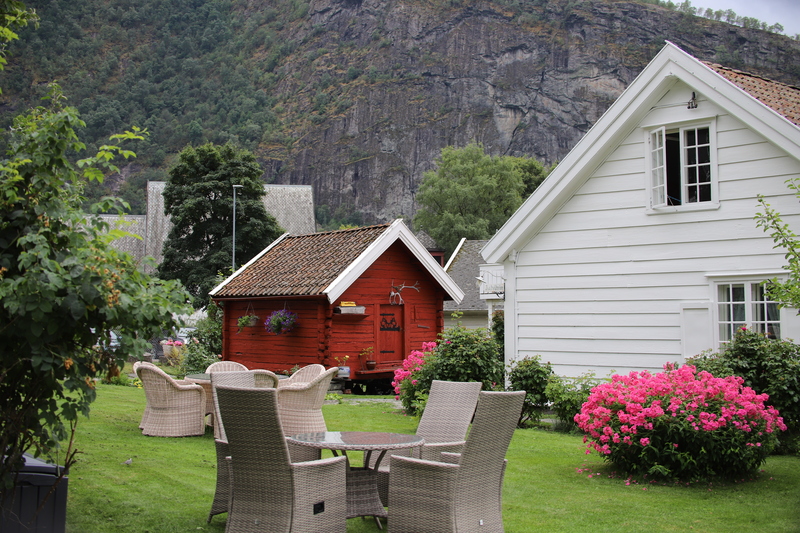 You will experience the very best of Norway with stunning scenery and boutique hotels while staying away from the main crowds. Learn more about combining the Norwegian fjords with Hurtigruten. 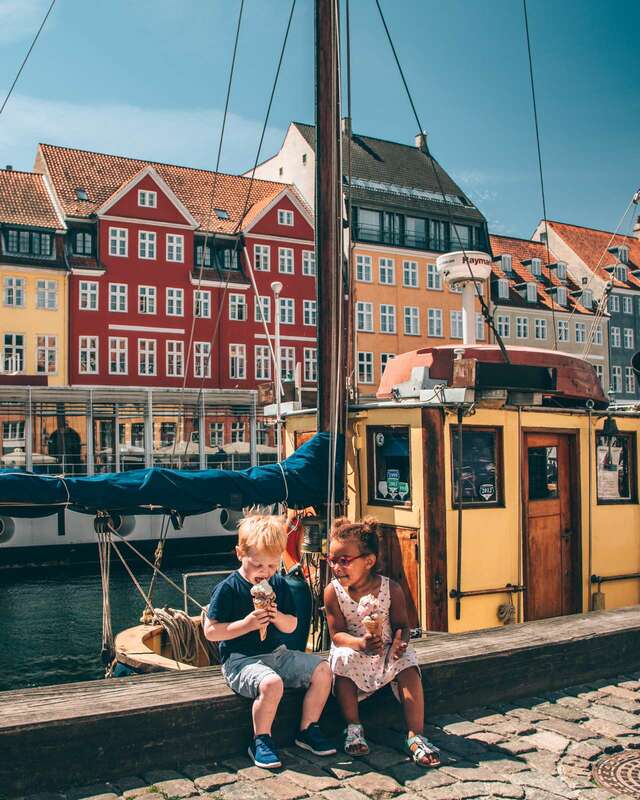 GREAT VALUE: This new 12-day independent (self-guided) tour takes you to the heart of Copenhagen, Oslo, the dramatic fjords and mountains of Norway, Bergen in the North, and, finally, Stockholm. Some of the true gems of this itinerary are the private tours of each city, an overnight cruise from Copenhagen to Oslo, 'Norway in a Nutshell' train ride, Norway's magnificent Sognefjord, and the beautiful Oslo to Stockholm train ride. With all transportation, sightseeing, hand-picked accommodations, breakfasts - and several dinners - included, travelling to this beautiful part of the world could not get any easier! Learn more about the Highlights of Scandinavia. 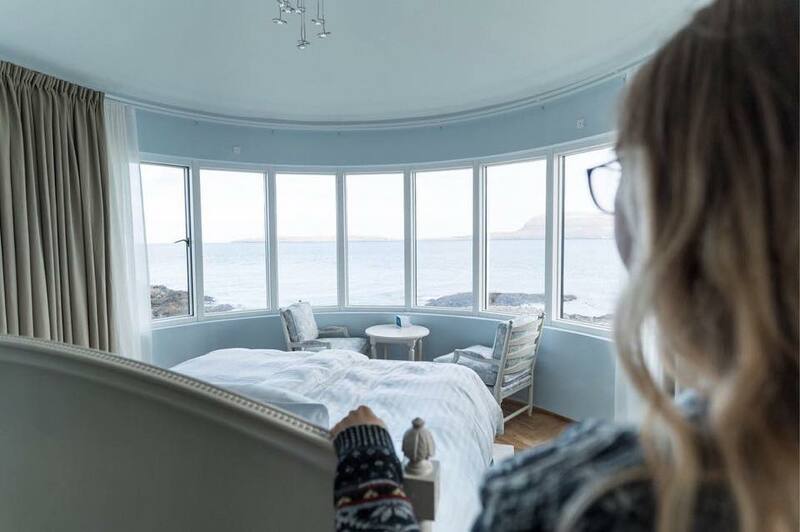 LUXURY: Our 5-day independent stopover tour of Iceland now includes the option of upgrading to the Blue Lagoon's new luxury accommodation, The Retreat Hotel. It offers a secluded geothermal lagoon that encircles the property and a subterranean spa with treatments such as in-water massage. You can also join a yoga class, take a group hike, or sample the delicious farm-to-table meals at their new restaurant. 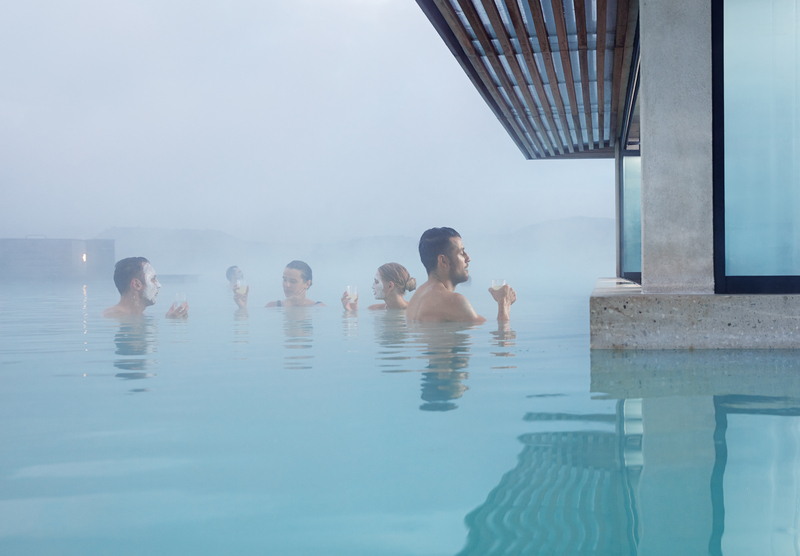 Learn more about this Iceland tour and read about the Blue Lagoon Retreat Hotel here. PREMIUM: This new 4-day tour is sure to impress. 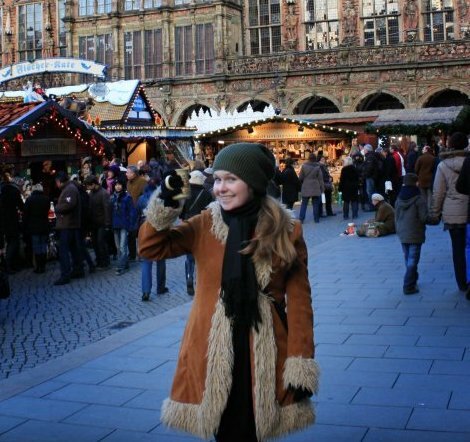 Based in the charming capital city of Tórshavn, each day will take you to a different part of these mysterious islands. And before you go, make sure you get to enjoy a meal at the Michelin star rated restaurant KOKS! 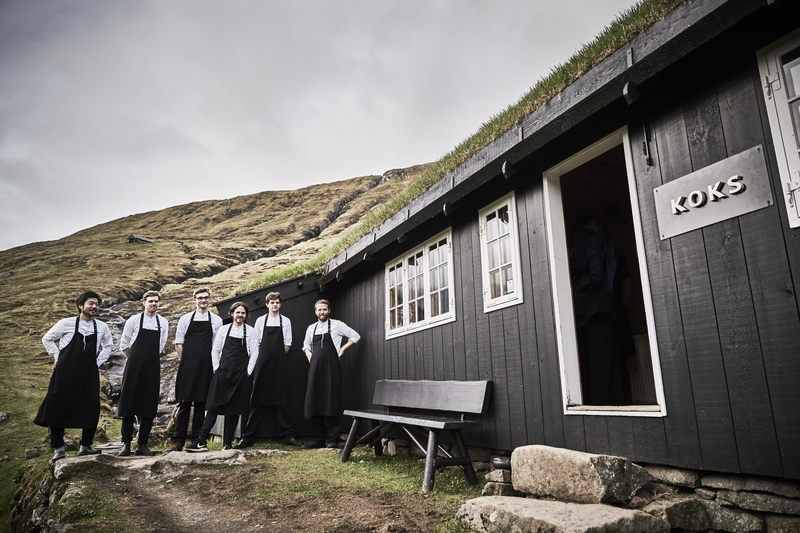 Learn more about this Faroe Islands tour here. In 2019, our Norwegian cruise provider, Hurtigruten, is adding new ships, MS Roald Amundsen and MS Fridtjof Nansen, to their fleet. Modern and undeniably Scandinavian, the new ships have been heralded as "the world's greenest, safest and most advanced" expedition ships. Indeed, these are the world's first battery powered hybrid expedition cruise ships, designed to reduce emissions. Hurtigruten's commitment to sustainable travel and minimising their environmental impact is one of the key reasons why we are proud to send you on their voyages. Instead of casinos and luxury, you will have a more meaningful, authentic experience, while learning about the geography, history, and wildlife all around you.